With 2015 finally coming to a close, it is that time of the year when we review everything new and exciting that it gave us. The world of travel vastly benefited from the year as a number of destinations took over mainstream travel and caught the traveler’s eye. Unexplored oases, towns that were once avoided, underrated cities, unknown places and off-the-beaten-path adventures all found their way into our list, purely because of their ability to offer something out of the ordinary, something that makes you want to avoid going back to traditional favorites such as Paris, Rome, Venice, London and NYC. 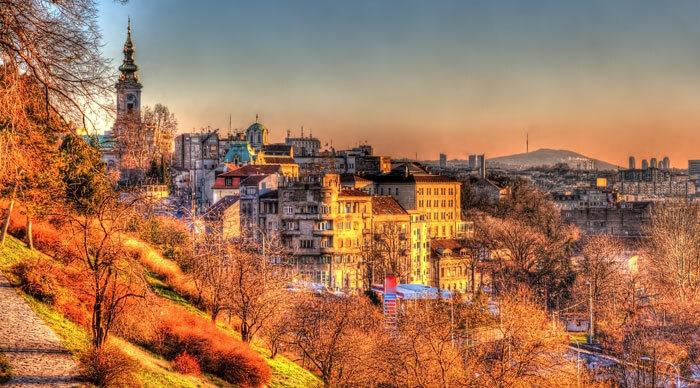 Belgrade hardly ever gets the attention it deserves. Tourism is quite minimal in the country, but that doesn’t mean that there is a shortage of sights to see or places to explore. In fact, Belgrade promises to be one of the best off-the-beaten-path adventures in Europe, one that will never leave you feeling disappointed. It would be wrong to call the capital city ‘beautiful’, but Belgrade loves the thug life. Its chaotic atmosphere makes it one of the most exciting cities in Europe and it is one of those few places where Ottoman relics fight with the Hapsburg legacy for your attention. Over the years, a number of Balkan countries have come out and promised all kinds of exotic adventures. Croatia was the first country to attract visitors and Albania and Montenegro soon followed suit. 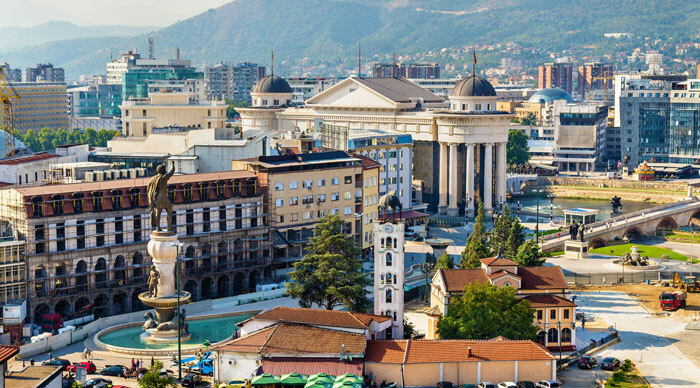 2015 saw the emergence of Macedonia, a former Yugoslav republic, which promises unparalleled adventures, unspoiled natural beauty, magnificent monasteries, breathtaking lakes and a fabled culture. Lake Ohrid and its sparkling wonders are a major highlight, but so are places like the Shar Mountains and those countless vineyards that can be found in the country. Macedonia has also proven to be a foodie’s delight with a number of hotels and restaurants serving authentic delights such as pastrmajlija and traditional soups. 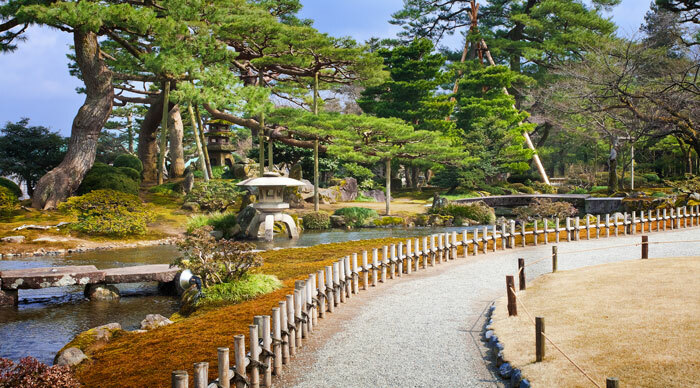 Most tourists don’t look beyond Tokyo and Kyoto while visiting Japan. History lovers might have also heard of Takayama and Nikko. But Kanazawa is one city that doesn’t make its way to most travel lists. The city was one of the very few to escape destruction during WWII and this means that it was able to show off its traditional culture and heritage ranging from the teahouses of Higashi Chayagai to the historic residences and samurai legacies of the Nagamachi Quarter. What put Kanazawa on the traveler’s map in the year 2015 was the new high-speed train which made it possible to travel to Kanazawa from Tokyo within 2.5 hours. Chengdu’s most famous inhabitants are its 1600 odd pandas who still prefer to live in the wilderness without a care for the rest of the world. Better yet, Chengdu has recently relaxed its visa policies, making it possible for visitors to explore its panda research facilities and see these beautiful creatures from up close. 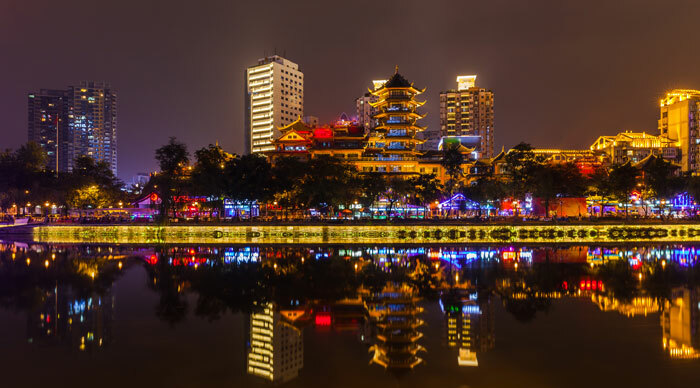 Apart from panda adventures, Chengdu also presents futuristic architecture in the form of the New Century Global Center, a host of luxury hotels, ancient Buddhist temples, Qing dynasty relics and easy access to Qingcheng, a UNESCO World Heritage Site, famous for its ecological engineering feats that date back to 256 BC. The first thing that captures your thoughts is that majestic cathedral which is also home to the tallest spire in the country. Salisbury is the perfect base to explore Wiltshire and its charming experiences and its streets have been famous as architectural havens where every corner has its own story to tell. From Georgian mansions and Tudor town houses to Victorian villas, everything finds a place here. 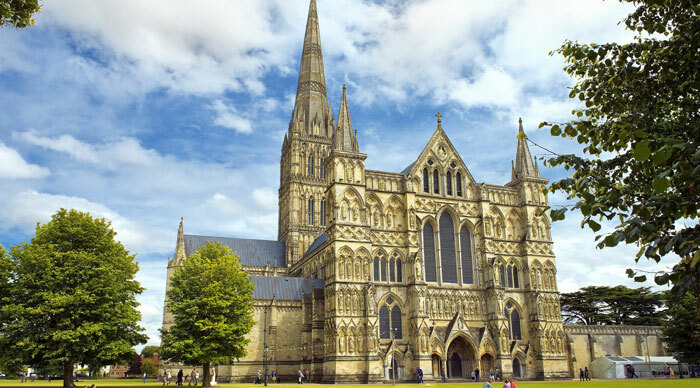 Salisbury caught the traveler’s eye in 2015 because of its role in the Magna Carta anniversary celebrations. The world-famous document has just four copies, and the best-preserved one can be seen in the Salisbury Cathedral. Esteros del Ibera takes an entire day by car from Buenos Aires and it certainly feels a world apart as well. Located in the Corrientes Province of Argentina, this glittery oasis of marshes and lakes is a far cry from the concrete jungles of Buenos Aires. The place is full of wetlands and has been a natural reserve ever since the year 1983. 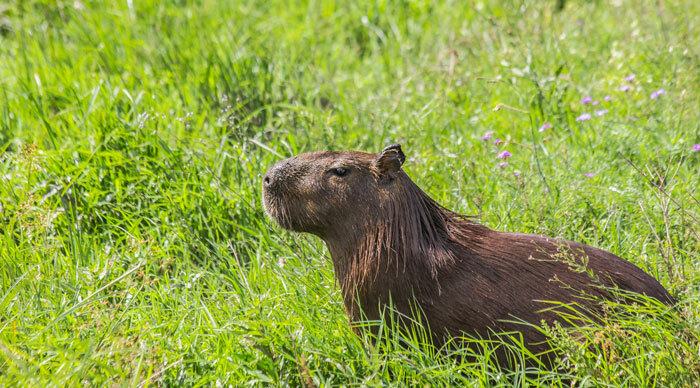 Esteros del Ibera is home to all kinds of birds and animals and its landscapes are more than capable of springing up one beauty after the other. The most famous resident of Esteros del Ibera is the lordly jaguar, and after going missing in the 1950s due to widespread hunting, it is finally making a comeback in Ibera. The best time to visit Esteros del Ibera is between the months of December to June. The summer months may be hot, but are ideal for seeing migratory birds. The fall season of March to June is perfect for exploring the area’s wildlife. 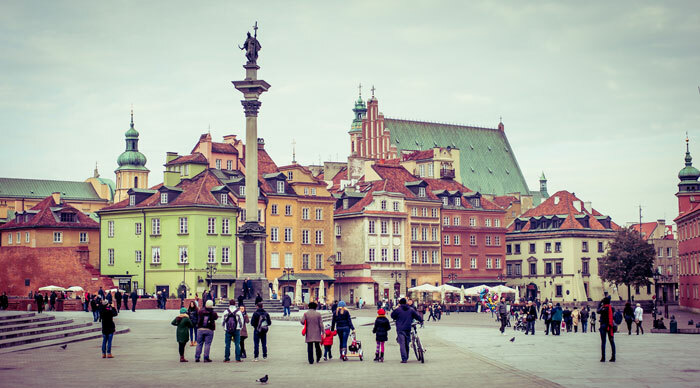 Warsaw is finally taking its rightful place in the tourist map of Europe. Long overlooked by travelers in favor of Krakow’s picturesque delights, Warsaw is now emerging as a center for all things cool and creative. The capital of Poland was always labeled as edgy and this made it perfect for those interested in arts. Once an industrial haven, Warsaw’s factories are now giving way to art centers, tourist hotspots, performance venues and galleries. The ideal time to visit Warsaw is during the summer months, when the crowds shift to the riverside and those outdoor bars are full of life. The fourth installment of the Mad Max series showcased the scenic locales of the Namib Desert and presented Namibia in an entirely new light. 2015 also marked the 25th year of independence for the country and this meant that Namibia hosted all kinds of events and celebrations, making it one of the best new places to visit in the year 2015. 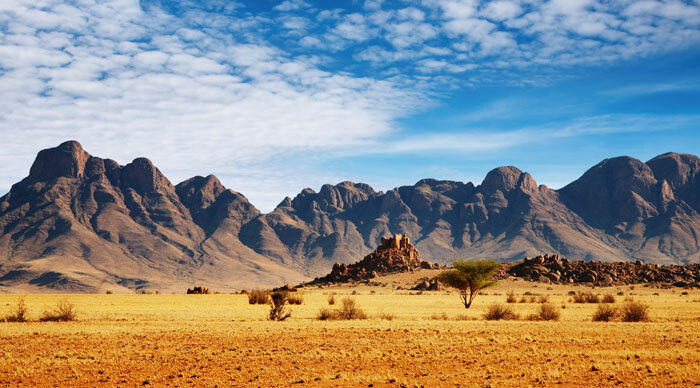 The country is one of the best spots in Africa for wildlife enthusiasts and nature lovers. While many countries in Africa have seen their wildlife populations decline, Namibia’s wildlife has actually seen a surge in its numbers. Fashionable Madrid, architectural Barcelona and culinary expert San Sebastian have all given way to Caceres. 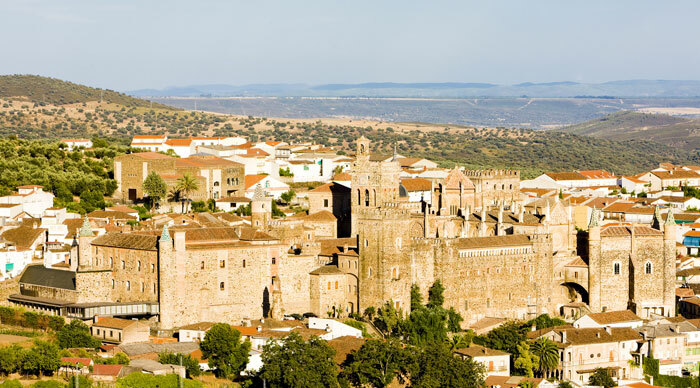 Located in western Spain, Caceres was offered the title of the Capital of Gastronomy in 2015 and this UNESCO World Heritage City has happily obliged its visitors in the form of culinary shows, food adventures and local specialties such as torta del casar and asjamón ibérico. 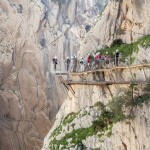 Caceres is also famous for its spectacular Old Town, where ancient stone walls and historic mansions dot along narrow cobblestone streets and gigantic stork nests and gargoyles dominate the skyline. The area has remained unchanged since the 16th century and it practically resembles the Middle Ages once the crowds disappear after dark. 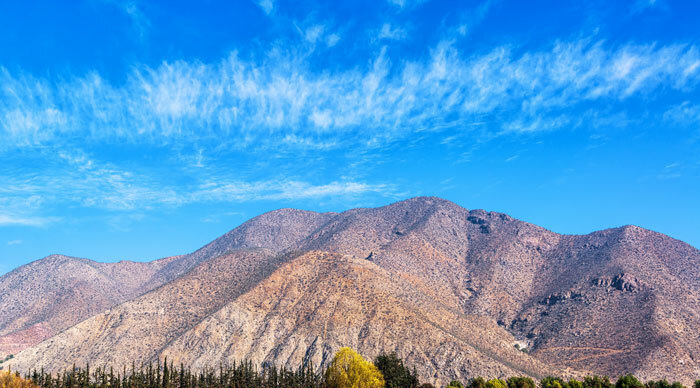 The Elqui Valley is one of the world’s best spots for stargazers thanks to its high altitude and dry, clear skies. It has hosted some of the largest research telescopes and its stunning stars-capes have witnessed countless romantic evenings unfold before them. The 100-mile strip is also covered with orchards and vineyards to present the perfect spot for astro-tourism away from the crowds. Visit this starry extravaganza while you still can as the advent of tourism has already led to an increase in pollution levels which is starting to have an effect on those clear skies. If you’re searching for inspirations to take the road less traveled, Bookmundi which took over mainstream travel in 2015. Can’t find your favorite new travel destination in this list? Let us know using the comments below!